INTER KLEEN is a family owned and operated business since 1996, based on traditional values of honesty, excellent service and professionalism. 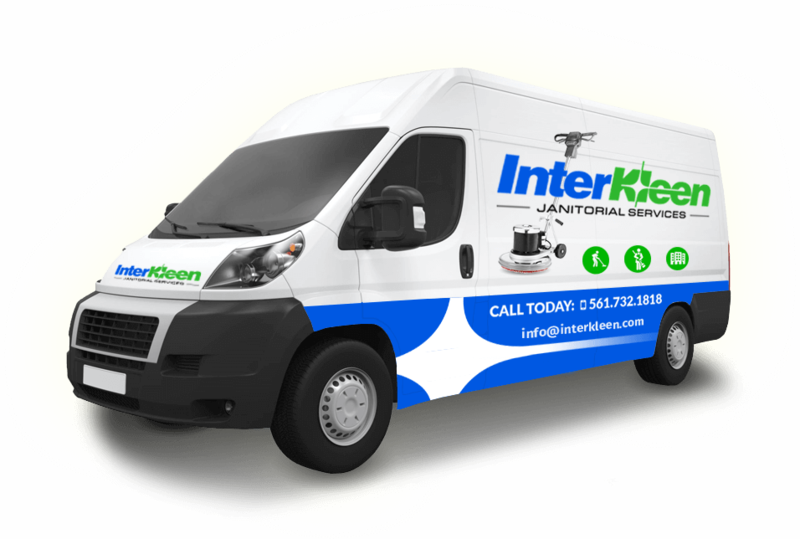 INTER KLEEN delivers the service you expect, with the integrity you deserve. Our expert cleaners do all of your dirty work, and we provide professionalism and the security that will give you piece of mind. INTER KLEEN wants to be your one-stop shop for all your cleaning needs. Our maintenance services help preserve the beauty of your floor surface and makes them appear as good as new. INTERKLEEN delivers high-grade commercial cleaning services with the integrity you deserve. Our expert janitorial cleaners do all the dirty work for you. 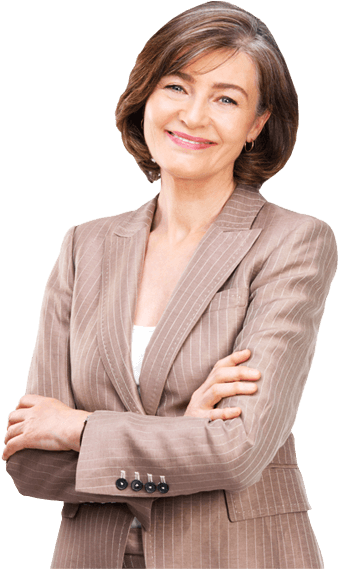 We provide discreet professionalism to assure peace of mind. INTER KLEEN is your one-stop shop for floor cleaning including floor waxing services, floor stripper, and floor polisher janitorial cleaning. Our maintenance services preserve the beauty of your floor surface to keep them looking new. INTERKLEEN keeps Palm Beach County clean on a strong foundation of our 100% customer satisfaction ratings, flexible commercial building cleaning services, and highly experienced facility janitorial service technicians. I hired this company two months ago to perform janitorial services at our community (Club House and Pool cabana) . They are always willing to go beyond for what is asked. I am really happy with the results and the price. I recommend this company. Thank you guys ! -Joy C.
Best Prices in Palm Beach County. I contacted this company to get a free estimate to do stripping and wax for my floor and They had the best price between the 5 companies I searched for. Now they do floor maintenance service in my office every two months. Excellent Service -Carolina G.
OMG Thanks for your help. I manage a few communities around Boca Raton Area and they always do a perfect job ..Very detailed.. I Highly recommend This company. =) -Laurie M.
Best Prices in Palm Beach County. I contacted this company to get a free estimate to do stripping and wax for my floor and They had the best price between the 5 companies I searched for. Now they do floor maintenance service in my office every two months. 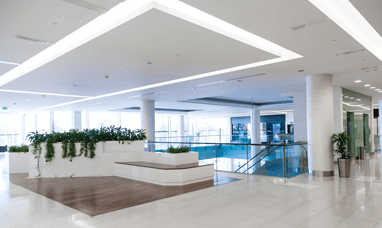 Excellent Service -Edward S.
Get the best commercial cleaning services near me. InterKleen specializes in the highest quality commercial cleaning services and offers specialty commercial cleaning including commercial building cleaning services and regular janitorial cleaning services for everything from doctors offices to laboratories, churches, high schools, and office buildings. 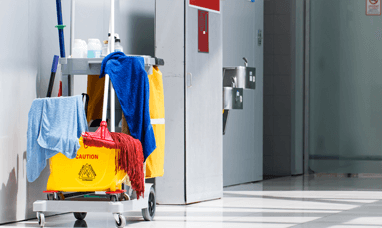 Our janitorial services including extensive floor care including floor polishing, buffing, waxing, and stripping, as well as basic sweeping, mopping, and general cleaning. Our office building cleaning business is built on respect and hard work and we ensure that your building cleaning services are handled in a timely and highly detailed manner so that you can rest assured that your commercial or industrial property is taken care of and maintained. Don't take chances with fly by night commercial cleaning services who hire questionable employees and build their business around profit margins rather than long term relationships and reliable professional service. Trust in the business that has been reliably serving local businesses and industries in Palm Beach County with an exceptional level of professional care since 1996. Find janitorial services near me. Palm Beach County stretches from South Florida’s Atlantic coastline inwards towards the more rural center of South Florida. Here at InterKleen we have decades of experience covering nearly all of Palm Beach Counties many beautiful cities. Looking for janitorial companies near me? As Palm Beach County's premier janitorial services company, we have built our business and reputation on providing the highest quality janitorial services and reliable in such beautiful locations as West Palm Beach, Jupiter, Boca Raton, Boynton Beach, Lake Worth, Delray Beach, Palm Beach Gardens, Wellington, Palm Springs, South Palm Beach, and many more. Check our Facebook page or Google Plus page to view a sample of images from the countless office buildings, churches, hospitals, banks, local businesses, and facilities we have serviced. Whether you are looking for daily or weekly commercial building cleaning services or some other service such as floor polisher janitorial cleaning, buffing, floor waxing, and medical or commercial cleaning janitorial services, we have the highly trained and experienced personnel to handle all of your cleaning janitorial service needs. Need commercial cleaning companies near me? InterKleen is widely recognized in Palm Beach County as the top commercial cleaning company and one of South Florida's #1 ranked commercial janitorial companies for our wide array of services, options, schedules, and possible venue coverages. 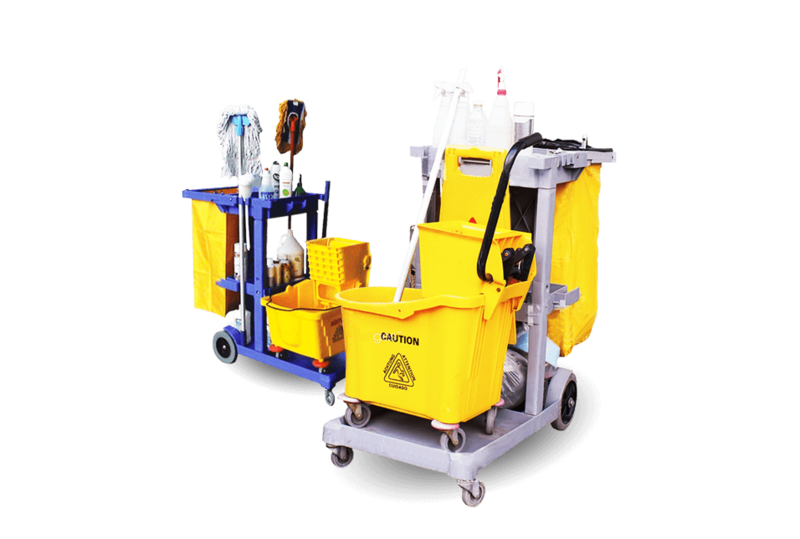 Our janitorial business takes your floors and commercial properties very seriously, and have the equipment, training, experience, and highly reliable personnel to ensure that you get the same great level of service every single time. Your floors and professional spaces are our business and we treat every client and project with the utmost respect, courtesy, discretion, and professionalism whether we are providing one time Palm Beach janitorial cleaning services or routine office building cleaning. Our janitorial business takes an immense amount of pride in going above and beyond to ensure that every location gets the highest level of service and cleanliness. We treat your properties, offices, laboratories, medical centers, commercial businesses, and other facilities with the utmost care, discretion, and professional service so that you can enjoy the beautiful floors and sparkling clean environments. InterKleen specializes in reliable commercial floor cleaning services for any kind of business or commercial/industrial/medical property. Waxing a tile floor in a commercial or business setting provides a highly attractive level of extra shine as well as a semi-protective coating that keeps the floors easier to clean and lasting longer. The like-new look to waxed tile floors is simply too good an asset to pass on for most commercial buildings as it makes your clients and visitors feel more secure in professional hands. The wax layer also has the added benefit of providing the commercial or industrial tiled floor with extra protection against stains, spills, scuffs, and other light damage. The downside to a waxed tile floor is that the wax will build up and it is very important to remove the old wax coating and clean the floor thoroughly before adding an additional wax layer. 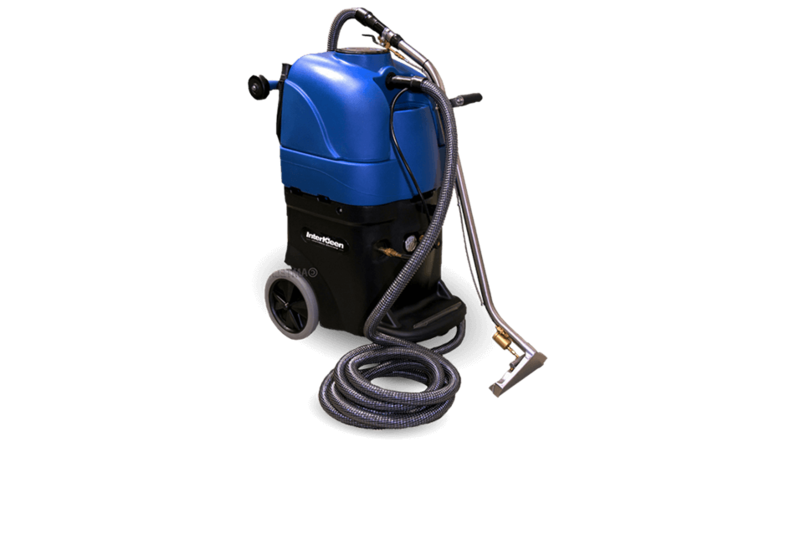 Therefore, since the process is one of cleaning, application, stripping, and repeat, it is important to put your floor polisher, buffing, stripping, and floor waxing services in the hands of a janitorial business that uses the highest grade equipment with janitorial technicians fully trained and experienced in its use. There are simply too many ways to cut corners to trust this process to just any floor maintenance and commercial cleaning janitorial services Palm Beach company. Our experience, professionalism, and reliable hard work ethic sets us apart, and our prices are very affordable. Though we primarily only service Palm Beach County, we are ranked as a top five Florida janitorial services company. A new floor is a sight that will appeal to employees, office workers, management, visitors, customers, delivery men, and just about anyone who sets foot into your place of business or professional space. We keep your floors looking fresh, clean, and looking new so that you can enjoy a more appealing inside environment. The difference between mediocre and great janitorial services can be the difference between floors that degrade/break down and floors that still look brand new decades later. 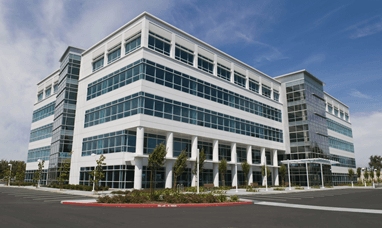 Office building cleaning services involve so much more than sweeping and mopping. We make sure that your environments are not only clean but sanitary and healthy by reducing dusts and allergens, dirt, germs, and all sorts of daily elements that build up over the course of the day and week. And we don't just handle the least amount possibel. We go the extra mile to ensure your professional environment looks it's very best every time. Have a specific office building cleaning service need or require custom janitorial cleaning services? We are always happy to handle custom needs and can work out a commercial cleaning or janitorial plan for your particular requirements. Give us a call or contact us today to discuss your particular needs and get a quote from the best in the facilities services and janitorial cleaning business.